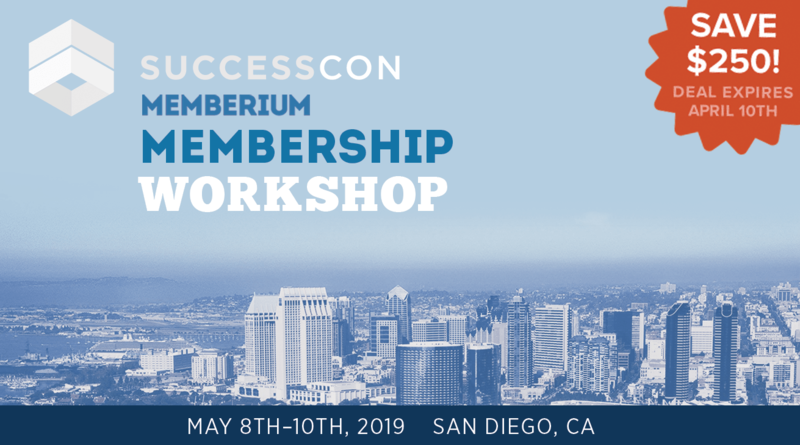 We’re excited to announce at this year’s SuccessCon in San Diego (May 8th-10th, 2019) Memberium will be holding a half-day membership site workshop. The last three years we held a two-day event called the “Membership Summit” up until ICON was cancelled. At SuccessCon this year, we’ll be taking the most important pieces from this event (with a few exciting updates) and have boiled it down into a half-day workshop for you. Until the end of April 10th you can get $250 off your ticket plus a few awesome bonuses from us (worth over $1,700) when you buy a SuccessCon ticket with the promo code ‘memberium’. 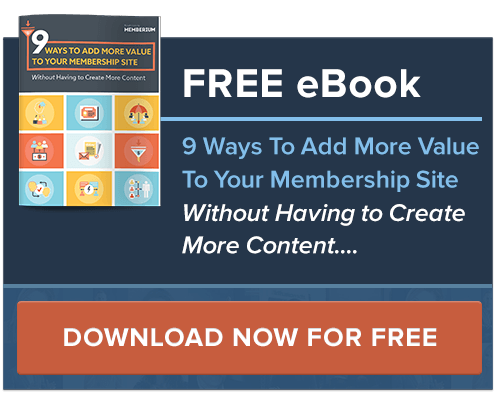 When most people think of a “membership site," they think of a website where you pay a monthly fee to get access to a bunch of videos and content. While this is true for most sites, the truth is there’s so much more that a membership site can potentially help a business accomplish besides this. A lot of tasks and processes, that generally involve a person having to do manually, can be automated with a membership site and Infusionsoft. 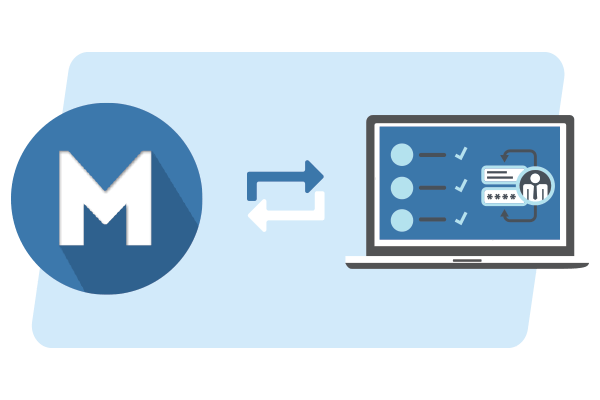 In this post we’ll show you 6 ways, besides just delivering info products and video content, that you can use Memberium for to help automate certain tasks or processes within your business. 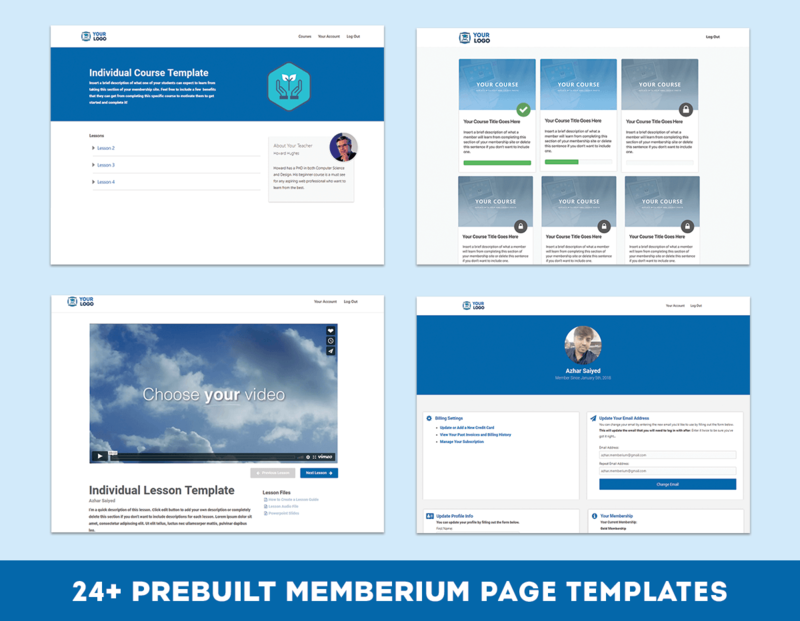 There's some exciting updates now available with the latest version of Memberium's Membership Site Installation Wizard. 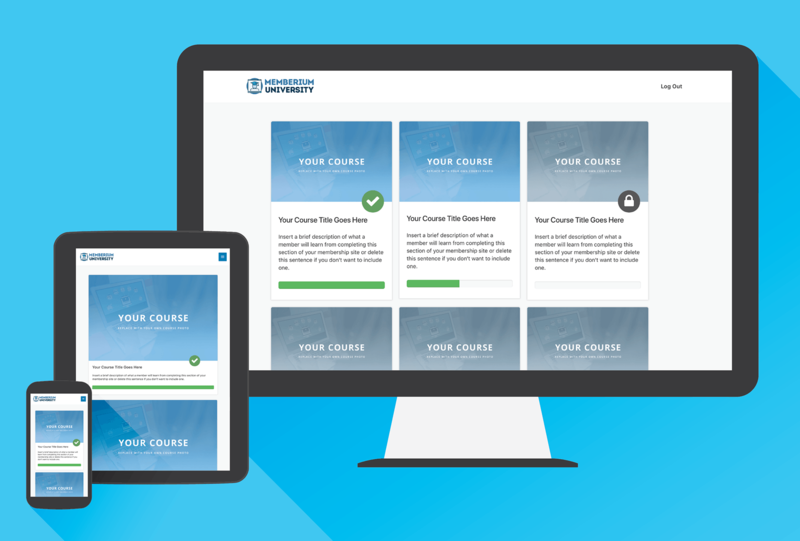 A major update is you can now quickly add responsive "Course Library" pages or "Course Directory" pages to any membership site with some of the new shortcodes that come with the Wizard. 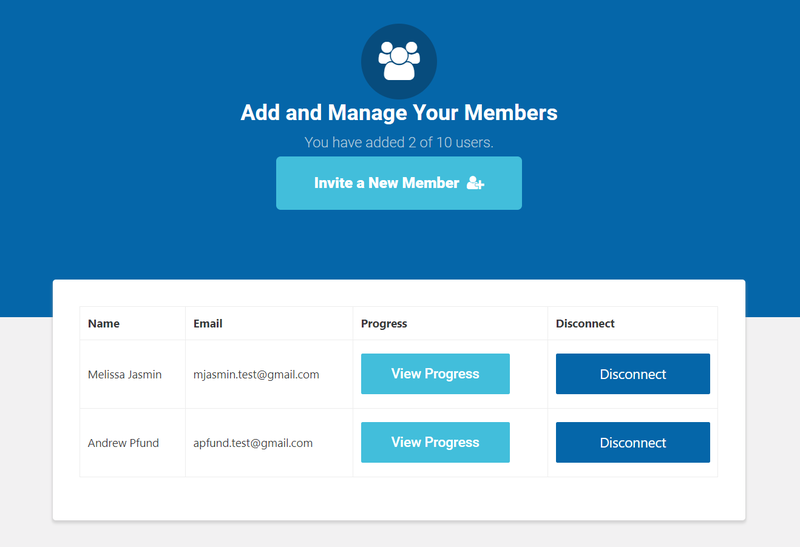 Memberium's new feature enables your member to give access to any team or group of people. This allows a single customer to control who gets access to the membership program under them and manage the accounts they create under them. The number of members that they can add can be controlled by their product subscription, tags, or their individual settings. In this lesson I’m going to show you how to add a log in and log out link to the sidebar of your Memberium based membership site. The log in link will only be visible to non logged in Members. And the log out link will only be visible to logged in members. If you come across an HTTP POST error message like org.apache.commons.httpclient.ConnectTimeoutException: The host did not accept the connection within timeout of 5000 ms, it is most likely that your hosting provider is blocking any posts from Infusionsoft because their IP address appears on certain web spam bot lists. My memberium test user log-in doesn’t work. Make sure the test member’s email isn’t the same as an existing wordpress admin email. Log ins for test members can’t use the same email addresses as wordpress admins. Check the password field in a test member record in user’s Infusionsoft app. See if a password is saved in the field. If no password is present, make sure there’s an http post happening after a new member submits a web form or order form, and make sure it correctly has your http post Auth key added. If it’s not, add &auth_key=yourcustomauthkey to the end of any http posts being sent to your wordpress site. Make sure the right membership tag is applied to a test contact’s record that you’re testing. 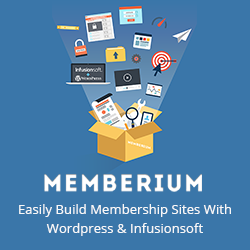 You can verify what the correct tag is for your membership levels by going to (in the wordpress admin sidebar) Memberium > Memberiships and make sure the test member has the correct Infusionsoft tag applied to their Infusionsoft record.